Welcome to the Bouwman Realty Group ("BRG") web site. 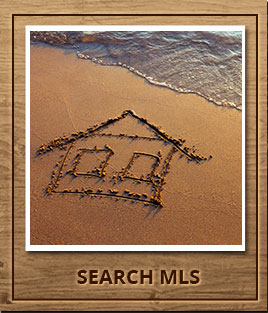 Go no further for your Northern Michigan real estate needs. BRG is a full service Real Estate Company/Brokerage Firm, offering the utmost in professional staffing, technology, marketing and that something extra we call "the above and beyond factor". At BRG, our broker is also an experienced attorney, providing you with a top notch negotiator and a team that is skilled in real estate and contract laws. BRG is nestled in the Heart of Michigan's Northwest, "God's County", and surrounded by the majestic beauty of Grand Traverse, Benzie, and Leelanau Counties. BRG brings excellence to the selling and marketing of your home. Our marketing and advertising is on the cutting edge of technology and social media and our exceptional professionalism and negotiating skills guarantee you will get top dollar for of your home with the shortest possible time on the market. We are experts in our local market, our service is prompt, and we focus on your goals and needs every step of the way. In addition, if you are purchasing a home, property or business, you can search and save any property listed in the greater Northwestern Michigan region on our web site. BRG will promptly answer your questions about all listings and be happy to take you on a personal tour of any of the listed properties on the MLS service. Thank you for considering BRG for your real estate needs; we want to be your "Key to Up North Living"! Sign up for our monthly Newsletter and you will be entered into our monthly drawing to win Champagne Brunches, Steak Dinners and other cool Stuff! Welcome to the Bouwman Realty Group ("BRG") web site. 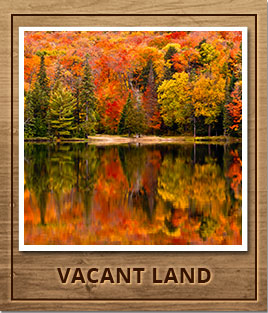 Go no further for your Northern Michigan real estate needs. BRG is a full service Real Estate Company/Brokerage Firm, offering the utmost in professional staffing, technology, marketing and that something extra we call "the above and beyond factor". At BRG, our broker is also an experienced attorney, providing you with a top notch negotiator and a team that is skilled in real estate and contract laws. BRG is nestled in the Heart of Michigan's Northwest, "God's Country", and surrounded by the majestic beauty of Grand Traverse, Benzie, and Leelanau Counties. 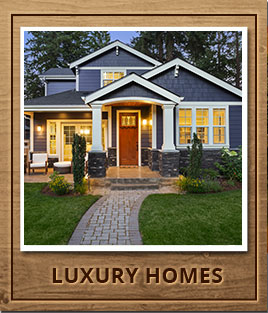 BRG brings excellence to the selling and marketing of your home. Our marketing and advertising is on the cutting edge of technology and social media and our exceptional professionalism and negotiating skills guarantee you will get top dollar for of your home with the shortest possible time on the market. We are experts in our local market, our service is prompt, and we focus on your goals and needs every step of the way. In addition, if you are purchasing a home, property or business, you can search and save any property listed in the greater Northwestern Michigan region on our web site. BRG will promptly answer your questions about all listings and be happy to take you on a personal tour of any of the listed properties on the MLS service. 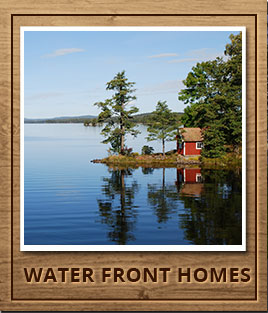 Thank you for considering BRG for your real estate needs; we want to be your "Key to Up North Living"!